Finca Los Congos' Pacamara has also been recognized by Coffee Review with a 95 point and 3rd place in the Top 30 Coffees of 2015. To read the full review click here. 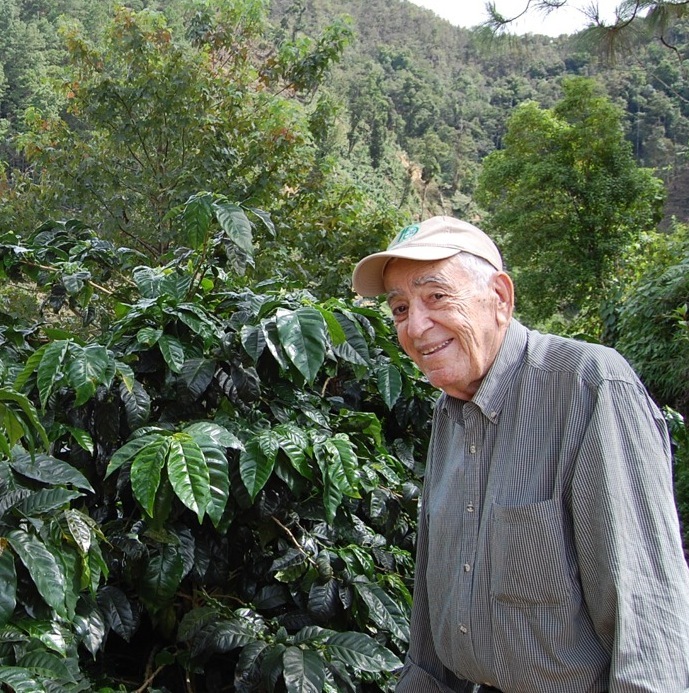 Finca Los Congos is located in the San Fernando mountains of the Nueva Segovia region. Most of the farm's rugged mountainous terrain has been left undisturbed in its natural state covered in a lush pine forest where its namesake monkeys and other native animals are able to roam free. These mountains reach upwards of 1,800 meters (6,000 feet).